Highlighting portions of the upcoming operating budget, Teresa Quinlin, Interim CAO and Treasurer, outlined a plan that appeared relatively easy on the pocketbook at a 4 percent increase. However, the Policies and Priorities committee meeting, held on January 21, covered only the Town’s portion of the budget, and the Region’s levy had yet to be added. At the onset of her summary presentation, Quinlin said that waste water and Regional costs were not factored in to her presentation. While the operating budget will have more additions and deletions by spring, a four percent increase in taxes would mean an additional $27.42 a year on the average home valued at $338,645, which is from a 2016 Town assessment. Quinlin noted the assessment value was different from a market value assessment, which is considerably higher. She said the four percent estimate increase in taxes took into consideration a Cost of Living Allowance at 2 and 2.5%. The 2019 budget will reflect 12 months of operating the new center, which is experiencing increases in costs from insurance and utility charges, particularly compared to pre-construction projections. Just under 40 percent of property tax collected goes to the Town, with the remaining amount divided among the school boards, the Region, and utilities, Quinlin said. 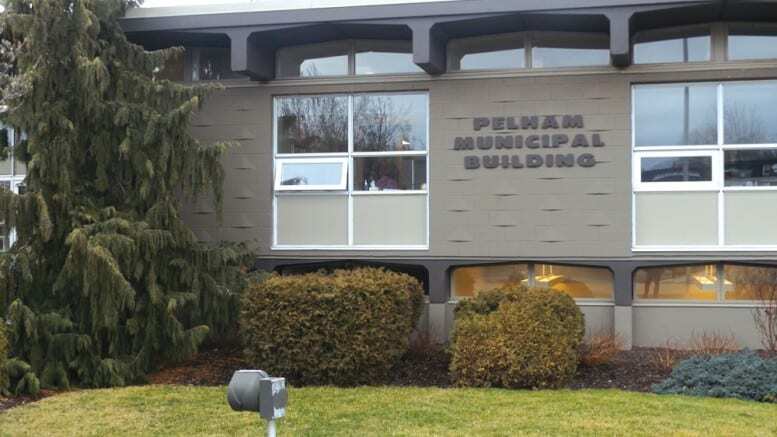 The growth rate of new property taxes in Pelham is estimated at 2 percent or $252,000 of new revenue added to the tax base for 2019. Director of Community Planning and Development Barb Wiens explained the value of construction is entered into the system when a permit is issued. However, the Town only levies development charges at that time, which are also collected on behalf of the Region and school boards. However, the growth rate is based on “occupancy,” when the building is completed and someone resides there. Ward 1 Councillor Mike Ciolfi asked, despite the additional $250,000 added to the tax base, weren’t there more expenses attached with all the new development? Quinlin affirmed there would be additional associated costs, such as cleaning the streets and snow removal, once subdivisions were completed. Councillor Ciolfi asked if $27.42 was a “reasonable increase” to expect in the operating budget for 2019. Quinlin said the total tax levy would depend on what the Region requests. As far as the “provincial landscape,” and new provincial government is concerned, no new capital improvement grants have been announced, “so we are assuming the same level of funding as last year,” she said. Town council last year approved $146, 571 through a grant to provide for a second bus in its transit system. Quinlin hasn’t heard if this has been approved as yet, but said the money would go back into the public purse if it isn’t. In response to questions about the Community Improvement Plan, council was told that the plan was an incentive program for commercial areas and historical sites. It was often used to renovate private businesses in the downtown area. Wiens reported the Residential Intensification Program by the Region also offers up to $15,000 to new businesses locating downtown, and there were other Regional matching improvement programs, as well.